Sonia has been with the Friendship Centre since 2004, and has brings a strong cultural component to all workshops. 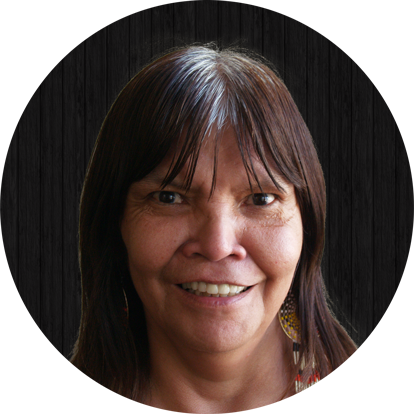 As a Residential School Survivor and Elder, she has the ability to connect with people in a safe and non-invasive manner. The Mental Health Outreach Program develops and delivers mental health services to individuals, families and groups. Some services offered include counseling, community activities and education, and treatment referrals. Drop by to see what’s happening today!